The City of Wilmington is divided into four wards, each with their respective resident councilperson, and an additional three council members who represent the larger City of Wilmington. This seven-member council is charged with representing Wilmington residents’ preferences in the matters of local government. During their two-year elected term, they work together to enact local laws and resolutions for city services, budget, taxes and other fiduciary matters associated with the city, and to exercise duties and other rights for that municipality. During election season, each of us are diligent to learn about our candidates, their beliefs and voting histories, and make a decision about who is best-suited to represent us. Whether or not our preferred candidates win the election, city council has a job to do, and we as the community do, also. As our appointees, they are charged with voting along the lines of the majority opinion. So I ask all of you: When was the last time you had a conversation with your neighbor representatives? When was the last time that you communicated your needs and wishes to them? Where is your voice? I will tell you: It is within the local paper. It is during community activities. It is when you contact your representatives to express both concerns and thanks. It is during happenstance meetings at local venues. It is at city council. It is whenever you have an appropriate opportunity to share with your elected officials. If these conversations are not occurring, then how can we know if our council members are representing us — the community residents they were elected to represent? I recently attended city council and observed the many empty seats available for others like me who want to be in the know. Perhaps one of our most important responsibilities is to remain involved in the politics that most impact our daily lives. I encourage you to get to know your council members, and give them an opportunity to know you. Don’t be a stranger to city hall. Please join us at city council meetings. There may be more entertaining ways to spend your evenings; however, there may be no greater occasion to hear and to be heard. These are free and open to the public, the first and third Thursday of the month at 7:30 p.m. (schedule may vary with holidays), Room 228 of the Wilmington Municipal Building. You can find meeting dates and minutes, as well as city council member information, at www.wilmingtonoh.org. 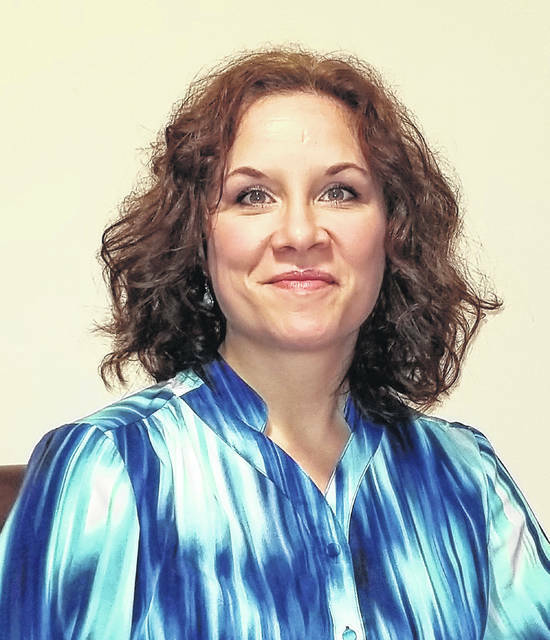 Tracy Hopkins completed undergraduate studies at Wilmington College and graduate studies at Wright State University. She is a Clinton County resident and is involved in community interests.